Few places in the world can boast of such natural and unique wonders as Kaikoura, both in the land and the ocean. 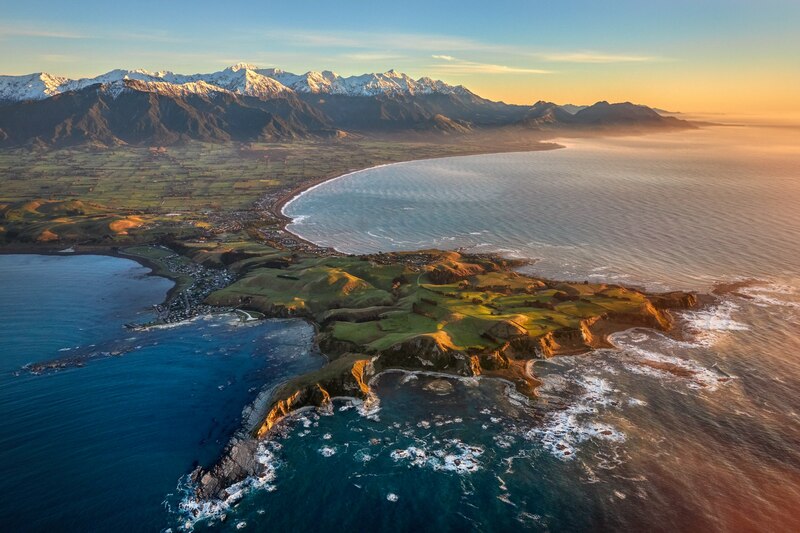 Kaikoura is a coastal town on the South Island of New Zealand. It’s known for its abundant wildlife and its population of sperm whales and dusky dolphins. The Kaikoura Peninsula Walkway winds from the town centre to lookout points at Point Kean. Close by, the rock platforms are home to a colony of New Zealand fur seals. The 1800s Fyffe House is a cottage built on a foundation of whalebones, with displays on the town’s whaling past. Fortunately only whale watching exists now. Enjoy the multitude of marine animals including our resident sperm whales, dusky dolphins, and NZ fur seals and other whale species migrating through. In season a magical winter snow landing on the top of Mount Fyffe for incredible views of beautiful Seaward Kaikoura Ranges, towering 2500 metres straight out of the Pacific Ocean. Let us plan your perfect 'Uniquely Kaikoura' experience with South Pacific Helicopters NZ. We offer year round epic experiences.